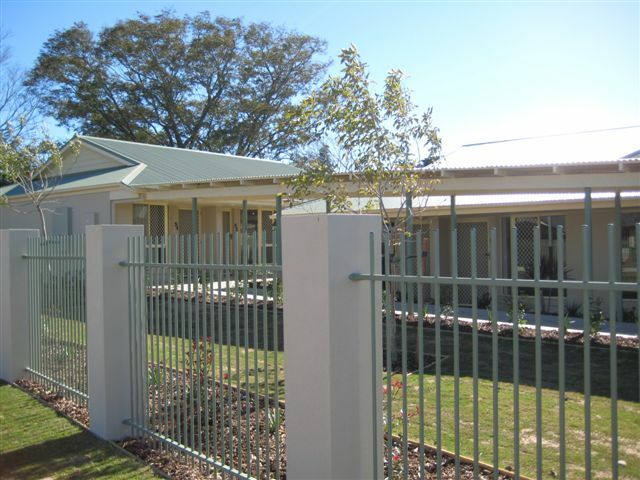 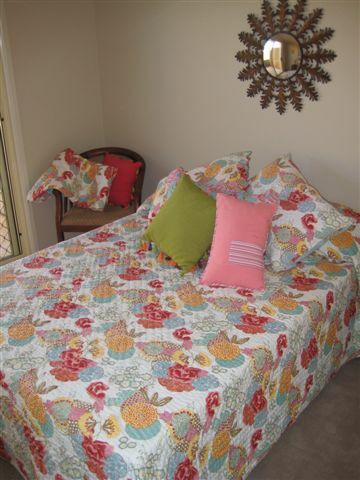 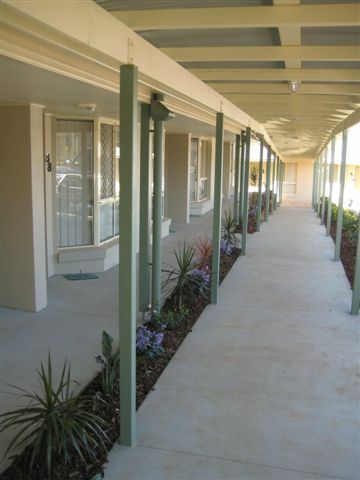 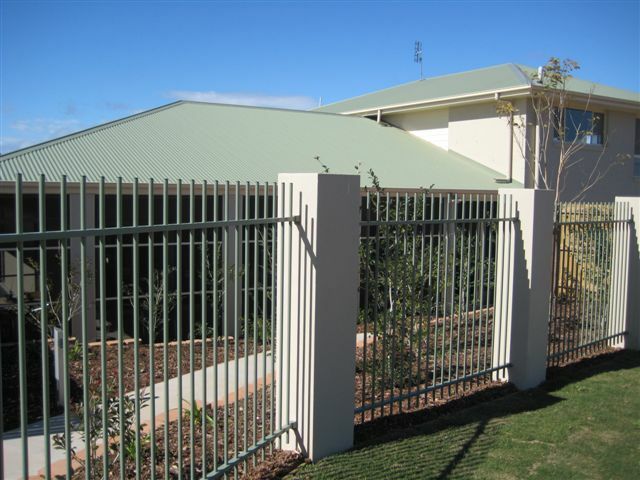 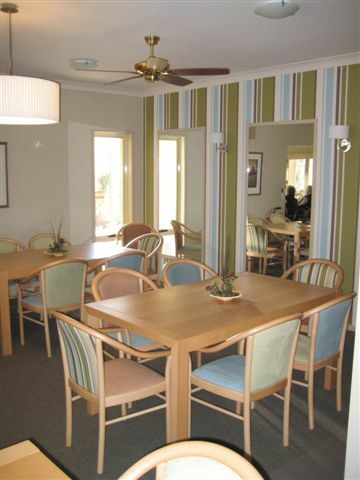 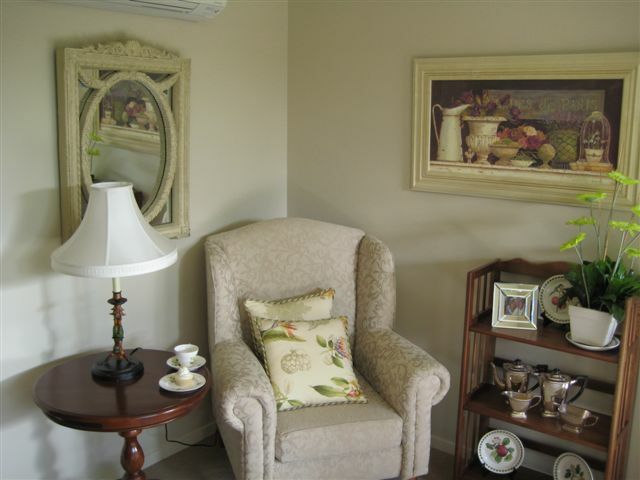 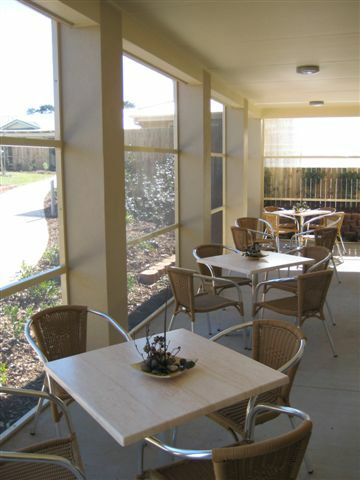 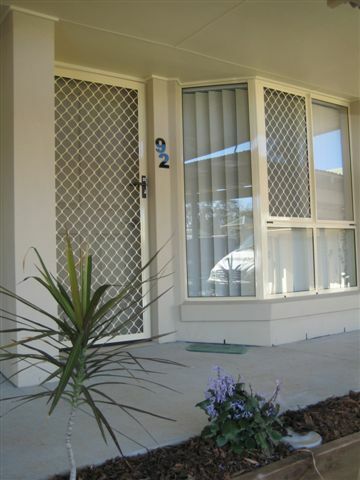 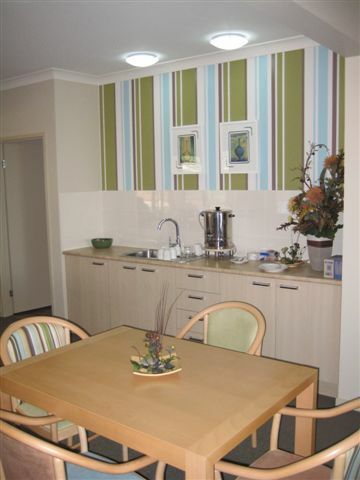 Glenvale Villas is a modern villa styled retirement village purposely designed for supporting elderly residents. 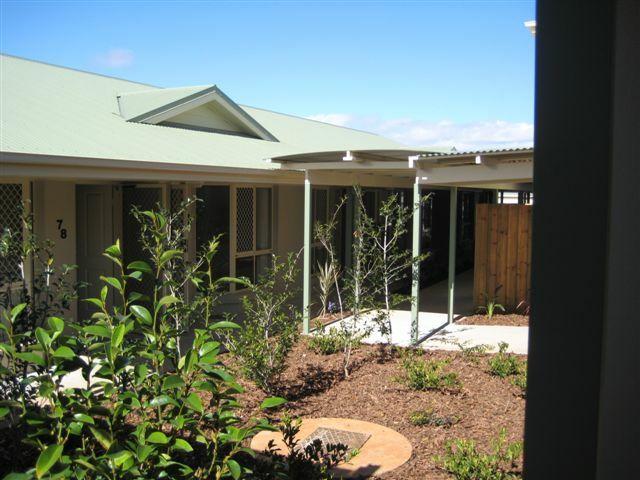 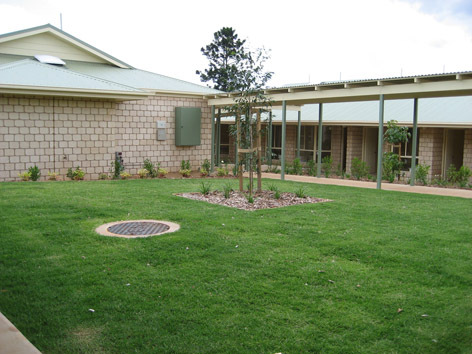 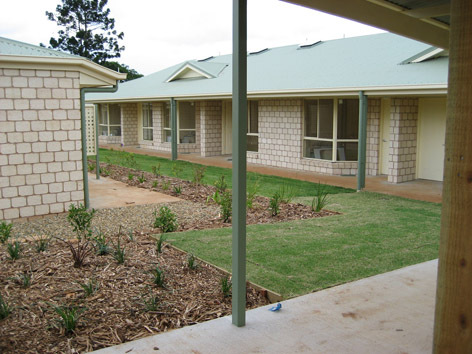 The village construction comprises of 9 separate buildings with covered walkways including a two storey community centre. 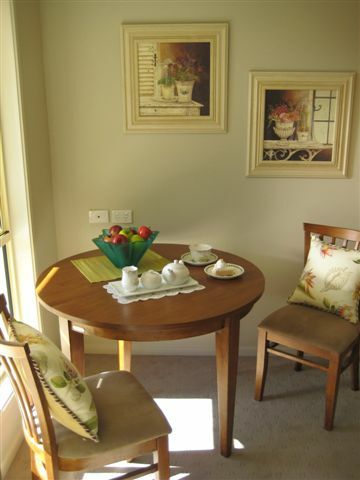 The villas comprise of lounge dining room, kitchen, bathroom/laundry, master bedroom and courtyard. 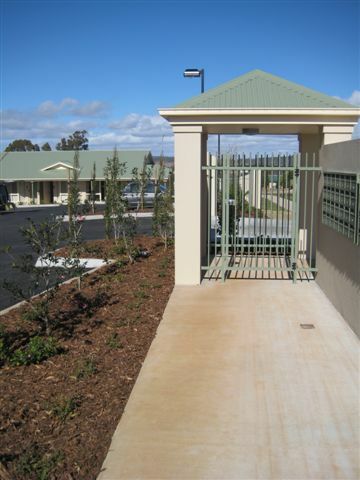 Features include wider door ways, larger light switches and hard emergency systems. 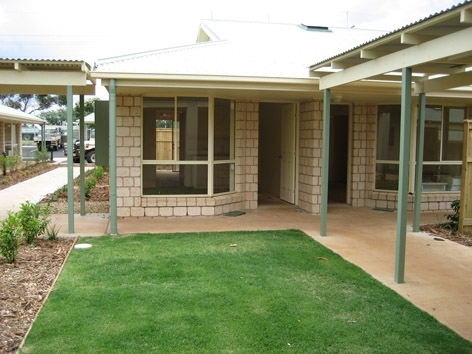 The villa’s vary in sizes with larger accessible handicap units, twin units, and one bedroom villas. 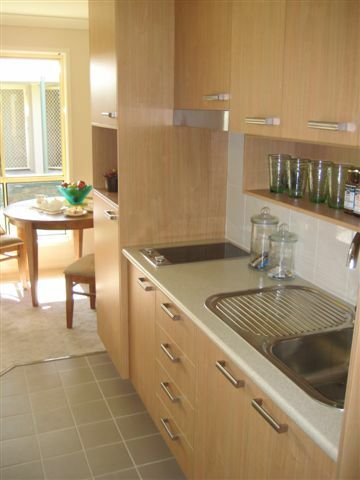 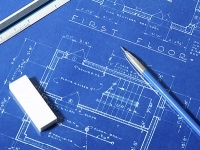 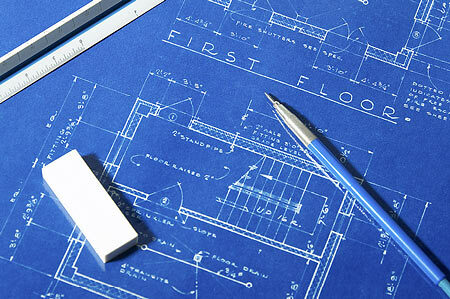 TLF Developments managed the project from the concept designs to presenting the keys to the owners on completion.